Plateau Travel Plaza and Daimler Trucks North America earn awards for their local impact. The Central Oregon Association of Realtors presented the 42nd Annual Building a Better Central Oregon Awards Oct. 10 at Tetherow Resort, in Bend. The awards celebrate the great contributions of businesses and residents in Jefferson, Crook, Deschutes and Harney counties to enhance their communities with outstanding new or renovated residential, commercial or industrial buildings. 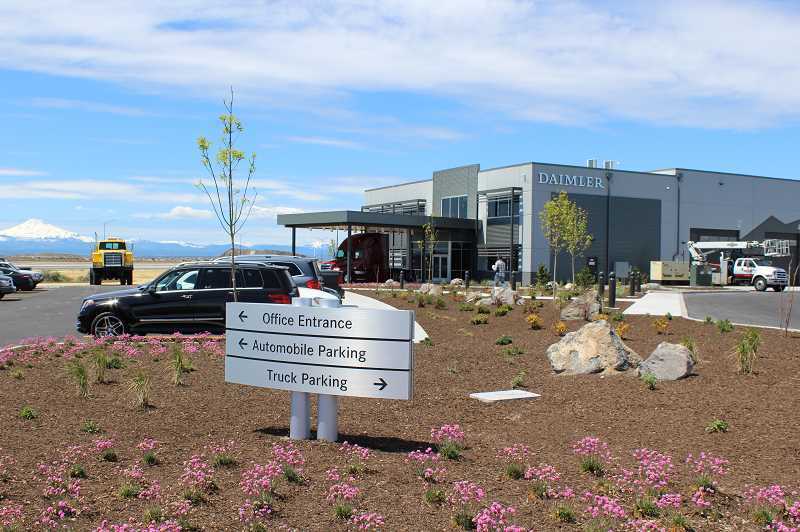 - Best New Economic Opportunity: Daimler Trucks North America Test Track. 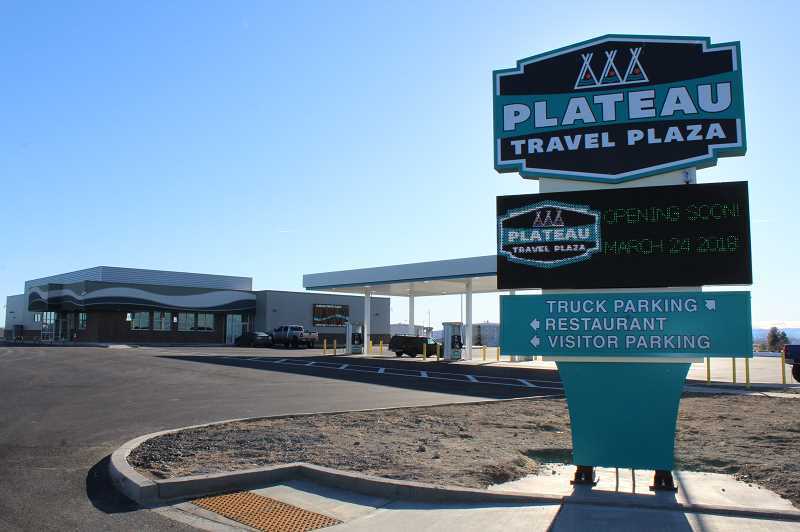 - Most Significant Impact on Community Employment: Plateau Travel Plaza. The Central Oregon Association of Realtors is the local voice in the real estate industry in Jefferson, Crook, Deschutes and Harney counties. COAR serves realtors by maintaining ethical standards, providing continuing education, promoting the value of realtors, and advocating on behalf of the real estate industry. COAR serves the public by working to build better communities by supporting quality growth and seeking sustainable economies and housing opportunities that embrace environmental qualities, while protecting a property owner's ability to own, use, buy and sell property.